Adornments for the free spirt. Photo courtesy of Melting Sun. After a stint in New York, one native Southerner moved below the Mason-Dixon and was pleased to discover a Brooklyn-y design scene with a creative spirit all its own. Feeling crafty in A-Town? Put these designers and their goods at the top of your shopping list. The call back South has been ringing in my ears since I left, inescapable like the humidity of North Carolina summers. I didn't realize the depth of my Southern roots until I tried to plant them in New York City. Last month, after three years of shuffling between Brooklyn and Manhattan, I moved to Atlanta with my husband Ben — not too far from home in North Carolina, but just far enough. Though happy to be back, we were relieved to find that familiar Brooklyn-y energy we loved. People are making things in Atlanta! And I wanted to find them. With the help of a few gracious shop owners ping-ponging me around town, I discovered a set of creatives worth watching no matter where you live. Atlanta is the Empire State of the South after all. 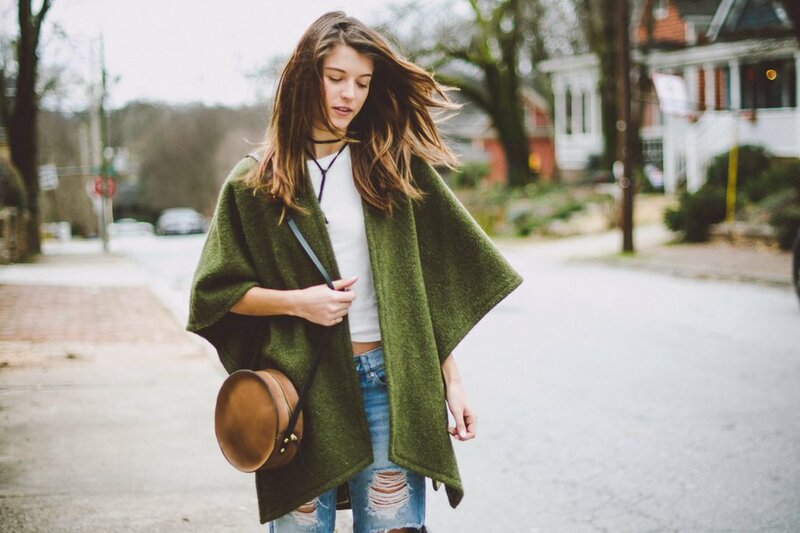 Shop these 5 Atlanta designers and their goods on your next trip South — or from the comfort of your couch. 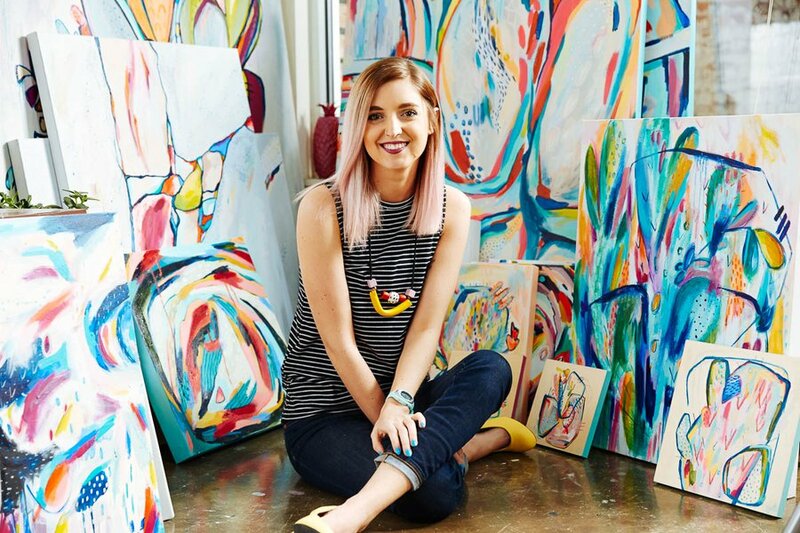 Hate to break it to you killjoy types, but abstract artist Courtney Pilgrim will make your day. 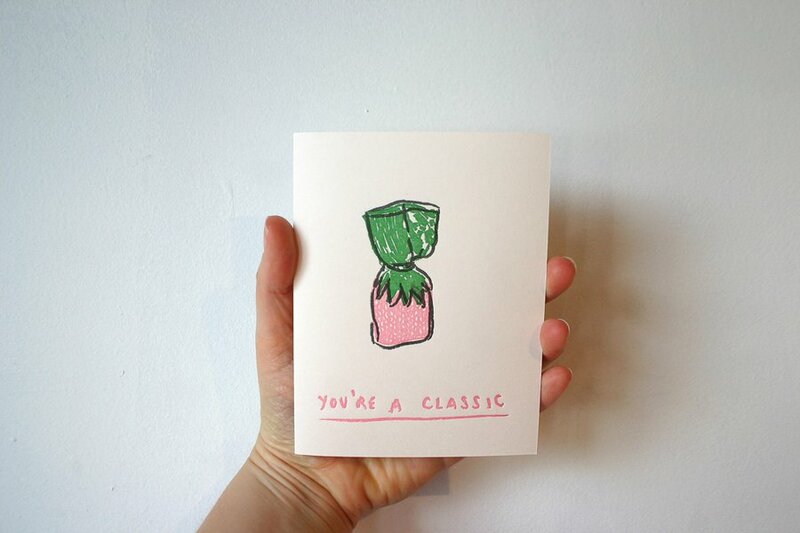 After five years of teaching art to elementary school students in Atlanta, Court recently launched her own line of prismatic prints, mugs, and leather goods under the name StudiOH, Shoppe! and it just oozes good vibes. 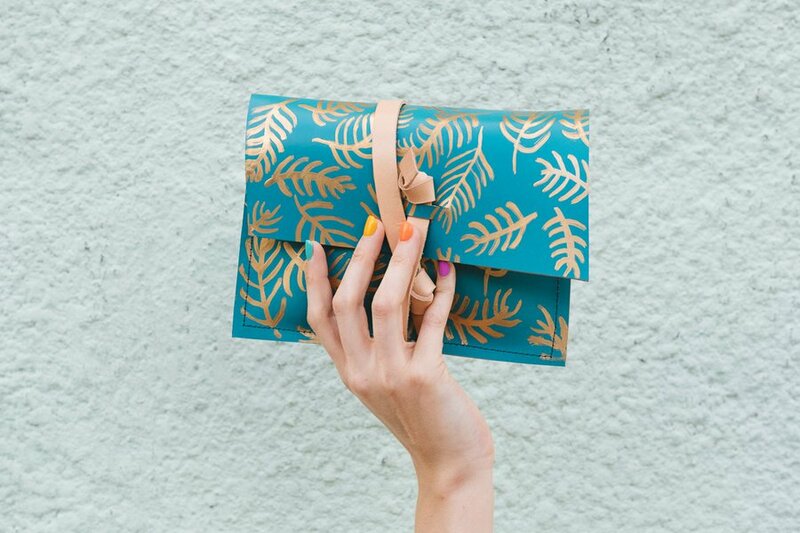 Court painted the handmade leather clutch with gold leaf ferns, but look through her other patterns for Moroccan motifs, rainbow brushstrokes, and metallic details. 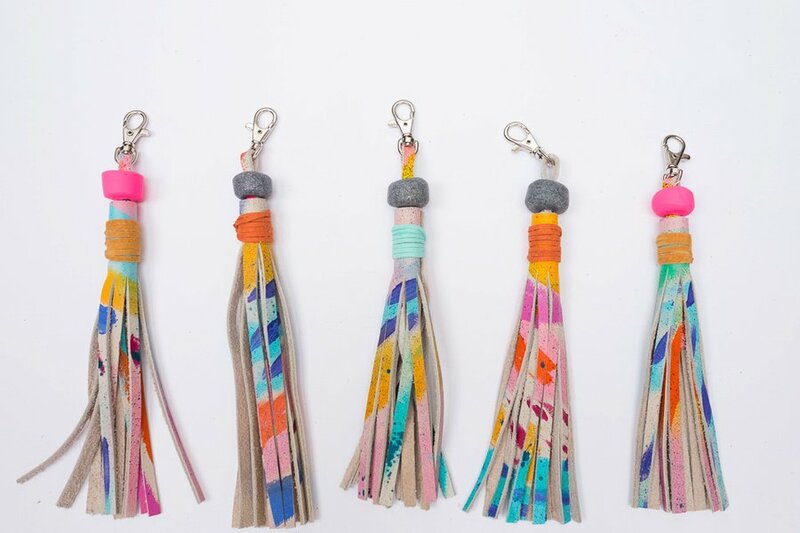 Each 9-inch leather keychain tassel is one-of-a-kind and topped with wooden and handmade clay beads. 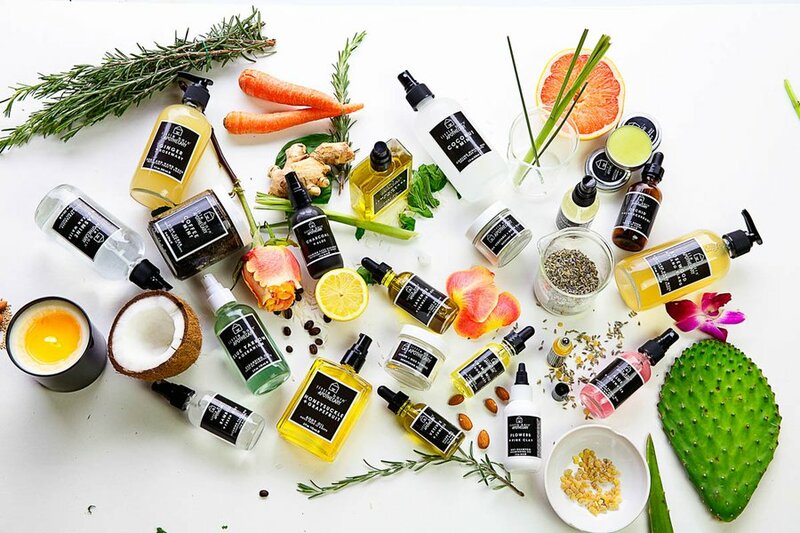 Joshua Morgan and Brad Scoggins, mad scientists with mad entrepreneurial spirit, founded Little Barn Apothecary — a line of modern beauty products and toiletries made of organic and wild-harvested ingredients. Each product harnesses the healing power of nature in the most delicious combinations of herbs, fruits, salts, teas, and more. This month, Little Barn goes big when it opens as a brick-and-mortar shop in Atlanta's Westside Provisions District. 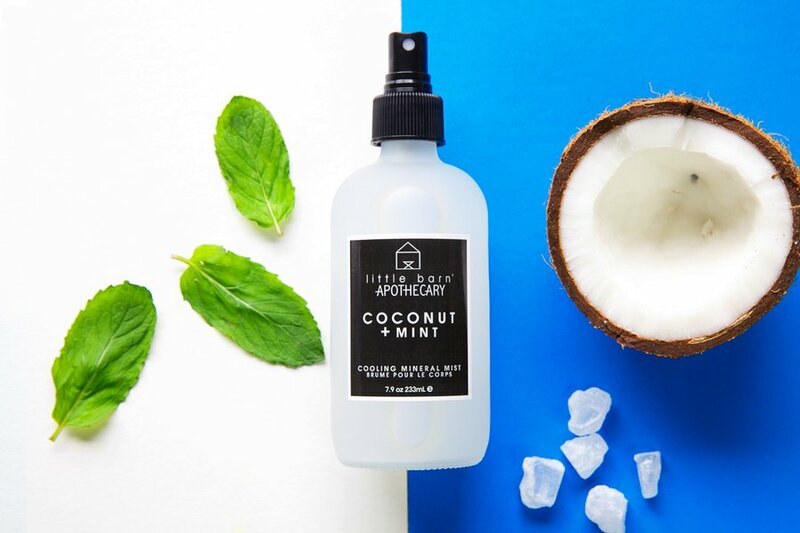 The virgin coconut, aloe water, ocean minerals, and cooling mint in this body spritz rehydrate your skin after a long run in the summer heat. Also available in travel size. 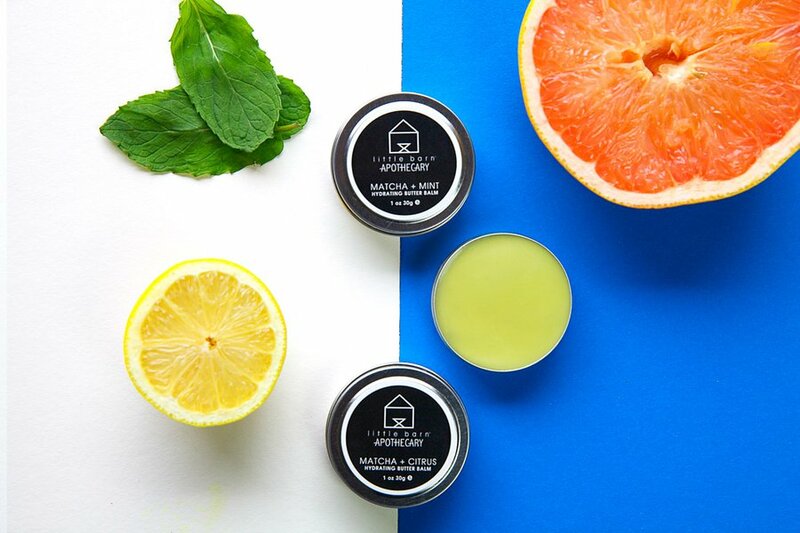 Available in Matcha + Mint or Matcha + Citrus, both of Little Barn's butter balms share the love with lips, cuticles, and elbows thanks to sweet almond oil and Vitamin E.
Louisiana-born Rachael Riedinger dreamt of becoming a fashion designer, but when she took her needle to leather, she fell in love with its storytelling character and the material's ability to gracefully age. 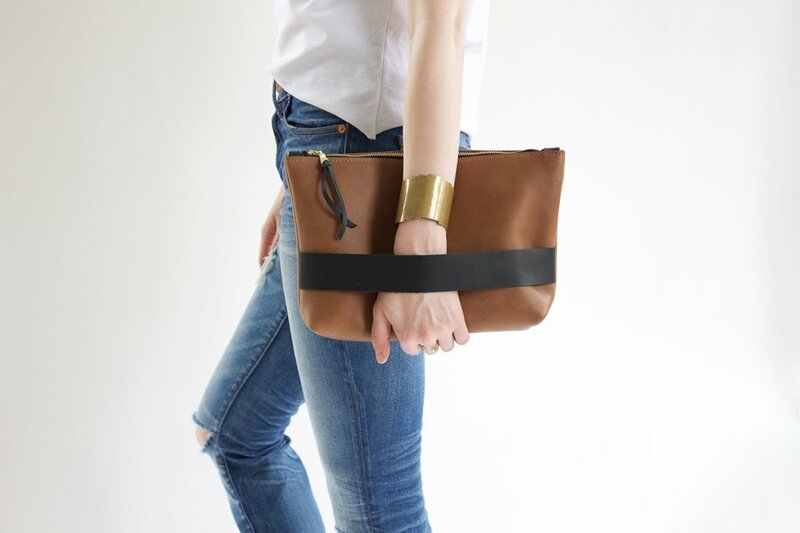 Rachael's Atlanta-based company Neva Opet is a collection of hand-stitched leather bags and accessories made of simple lines and muted colors (including a creamy pink). Like a good Southern girl, she ain't afraid of a little fringe either. The Carolee is like the LBD of bags — the perfect companion for any occasion. The tanning process of this oil-hide clutch makes it naturally water and stain resistant. Also available in the reverse color scheme. 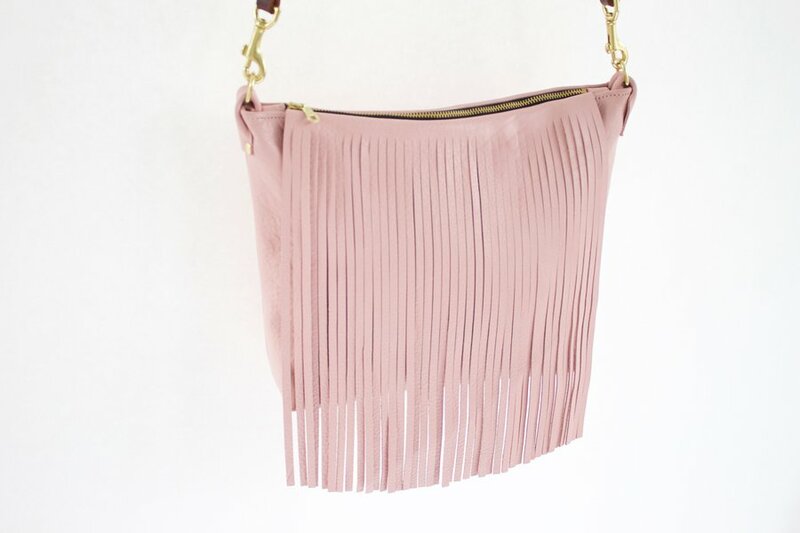 Rachael hand-cuts the fringe on this "buttery soft" leather cross-body bag. The Dorothea is available in golden tan, but I say follow your heart to the pink. 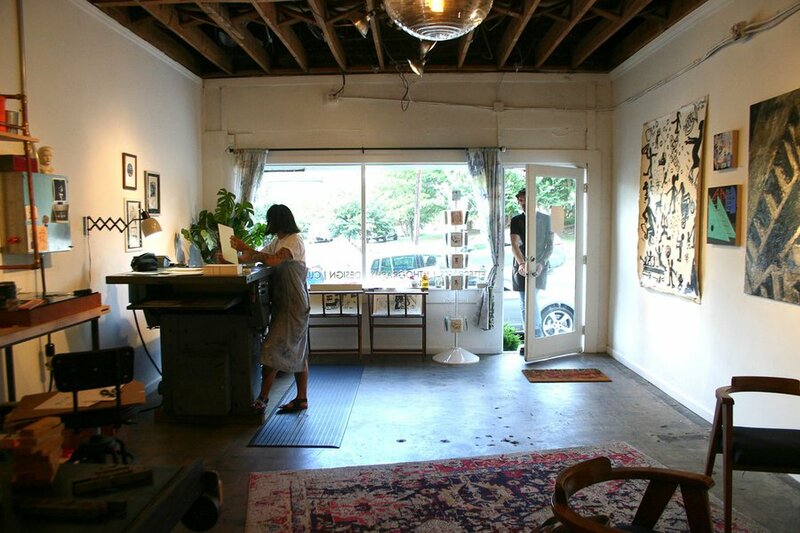 Husband-wife team Dianna Settles and Witt Wisebram run Hi-Lo Press, a tiny printmaking and art studio, in Midtown Atlanta. They create the garden-variety of paper goods — greeting cards, stationery, wedding invites (including their own) — on a behemoth Vandercook press, plus limited-edition album art and commissioned prints using their limestone lithography press. 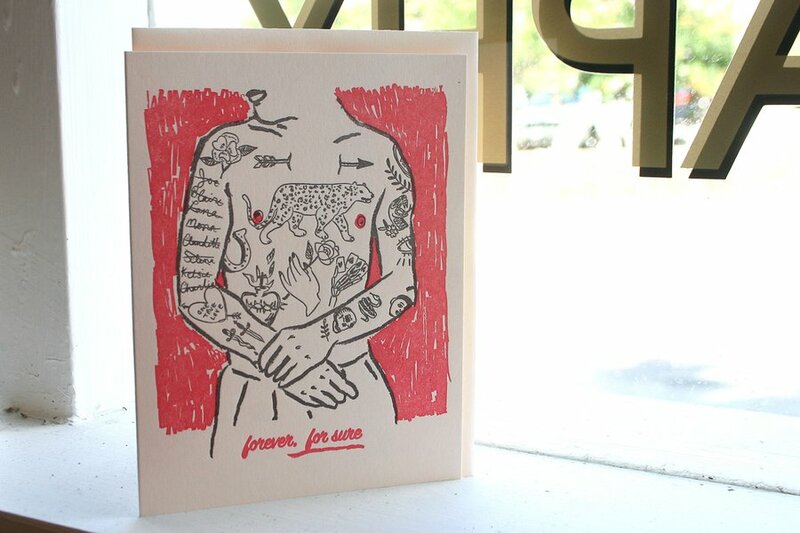 Instead of your body, make this blank-inside card a canvas for professing your one true love. This tri-color card makes a good one for Grandma because you know she has an ancient bag of these babies laying around somewhere. Photo courtesy of Melting Sun Apparel. Lauren Visconti-Beckett's jewelry hangs in that perfect middle ground, each handmade piece balancing both a child's whimsy and woman's elegance. (Cue Britney's I'm Not a Girl, Not Yet a Woman.) In addition to crafting her own line of "adornments for the free spirit," Melting Sun Apparel, she curates the Pop Shop in Atlanta's Paris on Ponce, which showcases emerging makers every month. 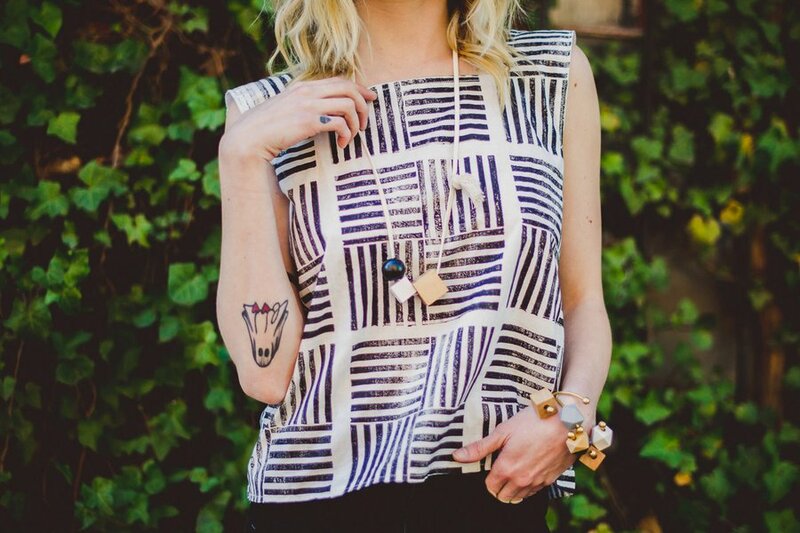 Lauren makes all of her jewelry from natural, locally sourced materials. 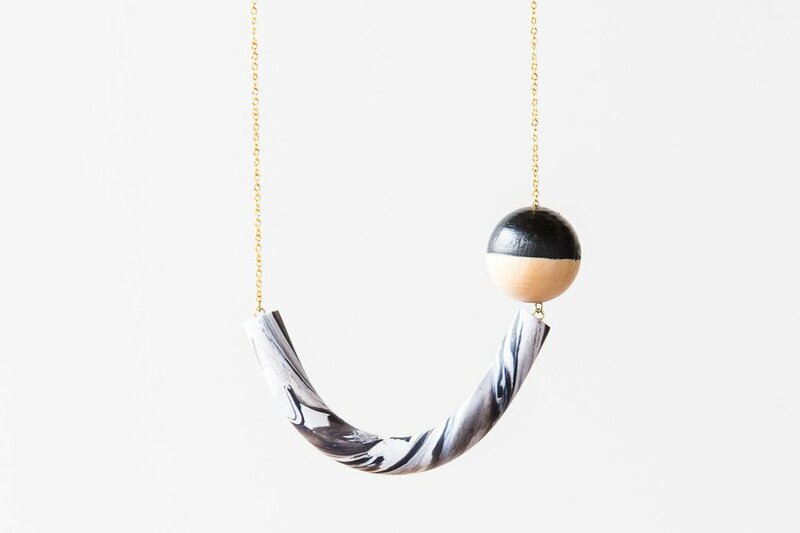 On this long necklace, she combined a piece of marbled clay with a hand-painted wooden bead. 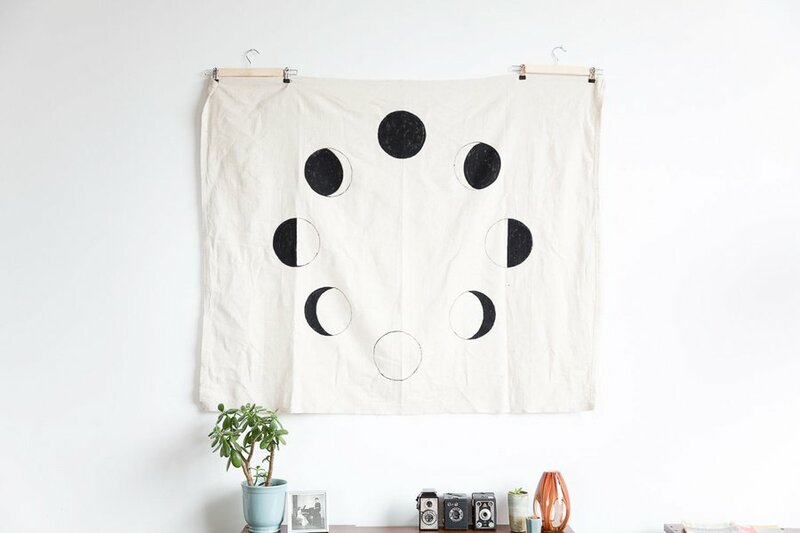 Lauren's celestial wall tapestries are made-to-order and hand-painted on 100-percent cotton canvas. She also recently debuted a line of comfy shirts on her website.